1. If you have any configuration files that modify the game in any way, remove them. 2. If you have changed the settings of your video card, uninstall the driver, reinstall it and don't make any changes. 3.1 Set shooting to use buttons like 2x, 3x ect. All of the above are FORBIDDEN and you will get a ban for using any of them! Set the mouse settings to default by the mouse software that came with your hardware and adjust only the mouse sensitivity from this software (tested with up to 2500 DPI, Smac does not report any cheat detections. 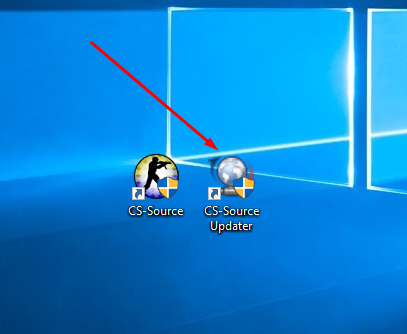 If you get a ban, set your DPI to 800 from the mouse software that came with your hardware and all other mouse settings make only from the CSS game itself !!! The mouse is the main reason you can get a ban for, so pay special attention. If it is an old one and the buttons are visibly not well ie. may have stucked for some reason, SMAC ULTR @ Anti Cheat may ban you because, for example, special weapon function or the jump, if loaded on the right-click button makes more than the allowed clicks per second. Damaged mouse cable may also lead to wrong detections by SMAC, please make sure that cable is in good condition. 4. If you have installed cheat programs you will get a ban! 5. If you have done the steps with your video card and mouse and still have problems, delete the game and download it again and do not change its CONFIG FILES but use the game settings for adjustment. 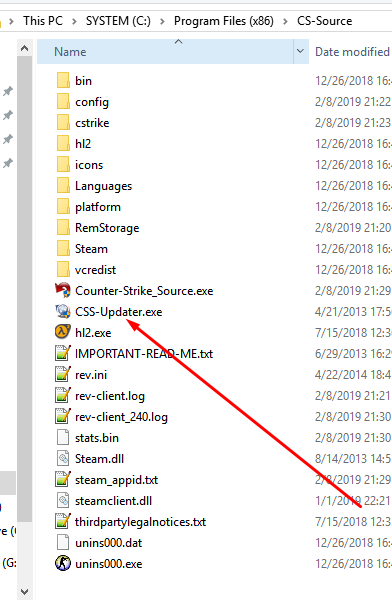 If you play through STEAM, go to the Counter-Strike Source \ cstrike \ custom \ folder, download archive and extract it inside. and the settings will be automatically saved.